Sal (3 years ago) Inappropriate? theladylexy (5 years ago) Inappropriate? Chameleon2002 (6 years ago) Inappropriate? Thanks! 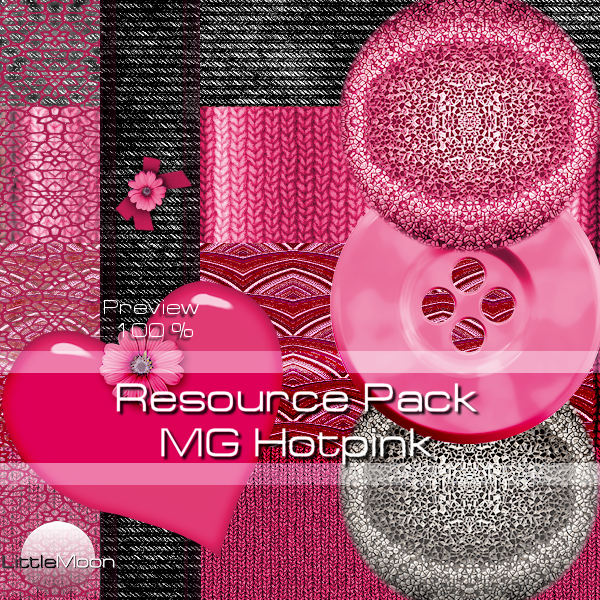 Your resource kits have always been a favorite of mine.